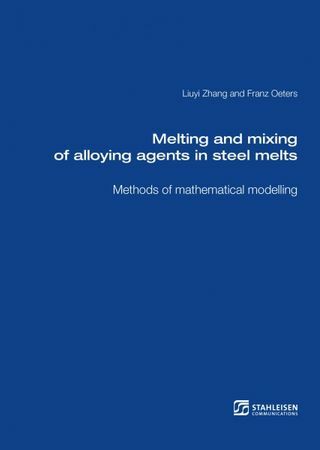 Increasing necessities to meet accurately the composition of liquid steel as the primary product of steelmaking generate a demand of calculation models, which describe the melting and dissolution of alloys and their subsequent mixing in the steel melt. For special conditions such models already exist. A general description is still missing. This book tries to fill this gap.